Guess what I just bought? 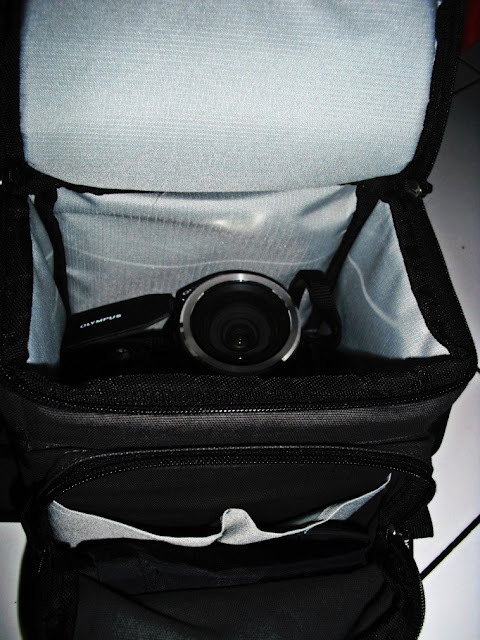 a National Geographic camera bags, this bag is actually too big for my Olympus camera. 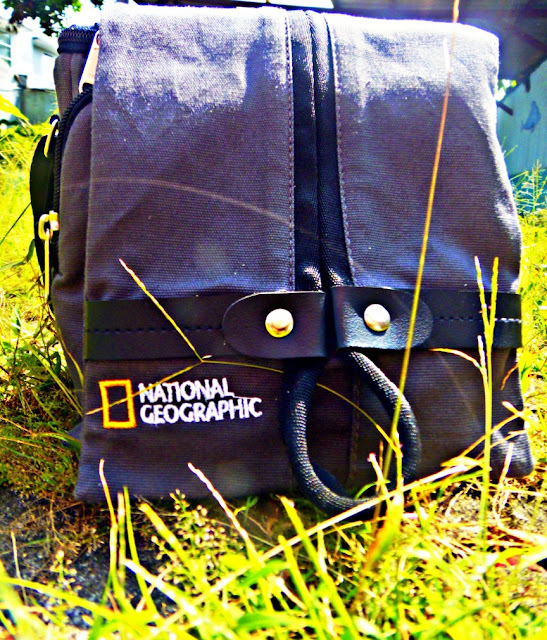 But on the bright side I can store various things besides camera equipment and of course this is a cool bag, make everyone wonder are you really work for National Geographic?